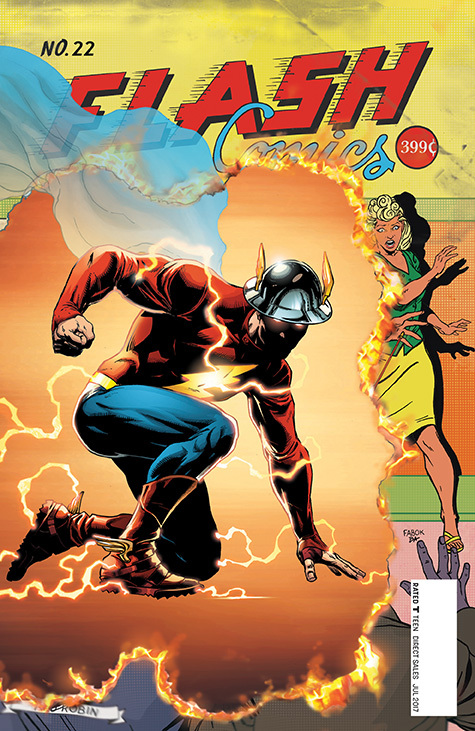 That cover right up there by Jason Fabok and Brad Anderson is hands down, easily, no question, my favorite cover of the year so far. 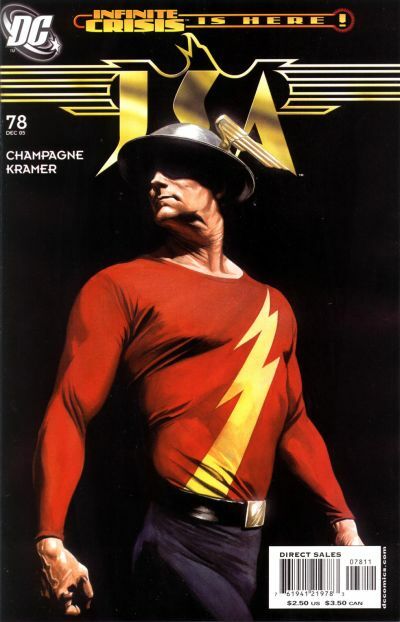 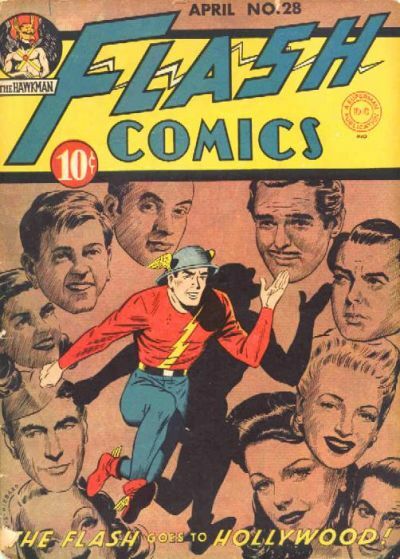 Not only does it promise the return of the original Jay Garrick — which presumably opens the door to the rest of the original JSA — but it’s a wonderfully executed homage to the Flash’s very first cover, dated January 1940. 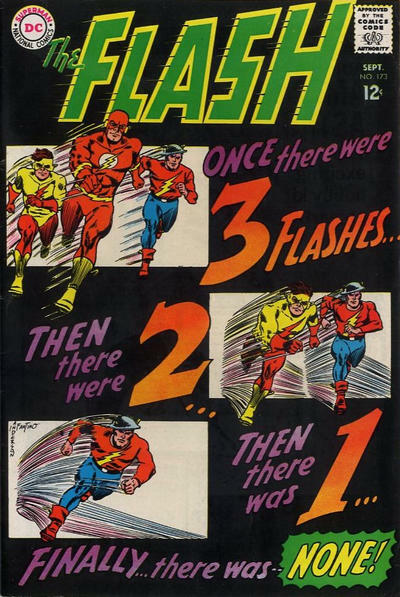 Meanwhile, let’s get a jump start with a 13 COVERS celebration, shall we? 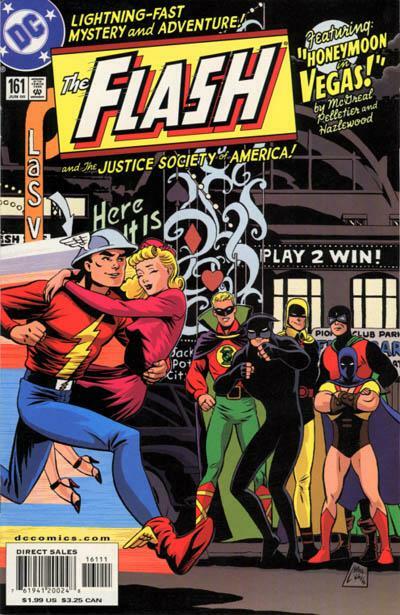 As always, if you don’t see your fave, add it to the comments or in whichever social-media thread you found this. 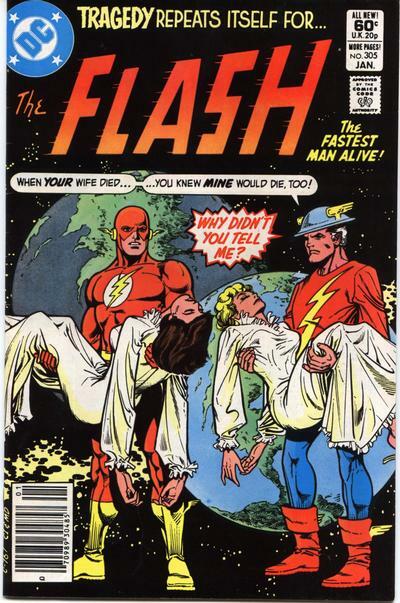 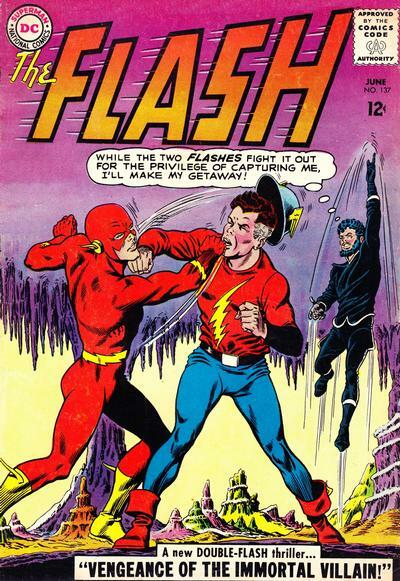 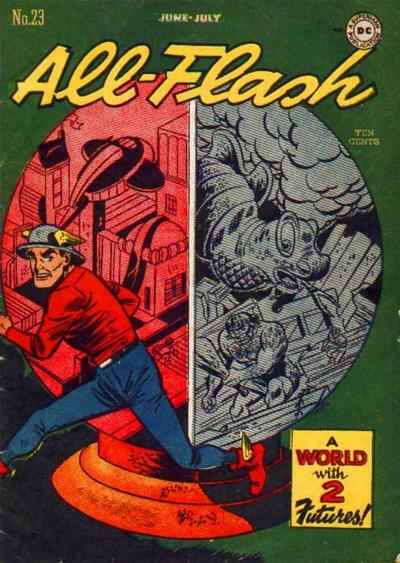 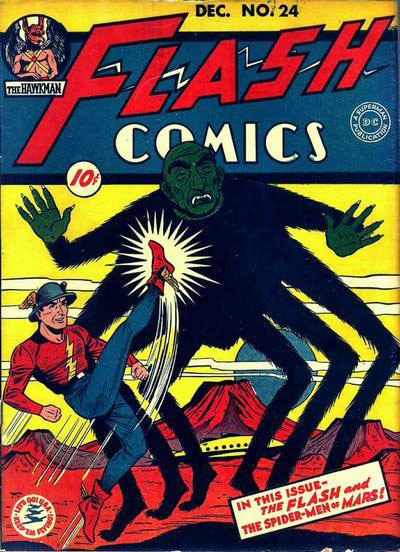 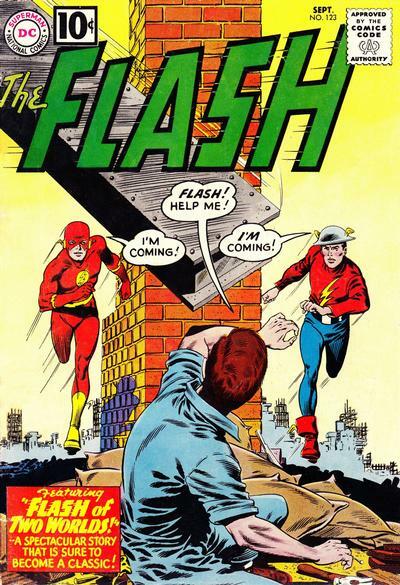 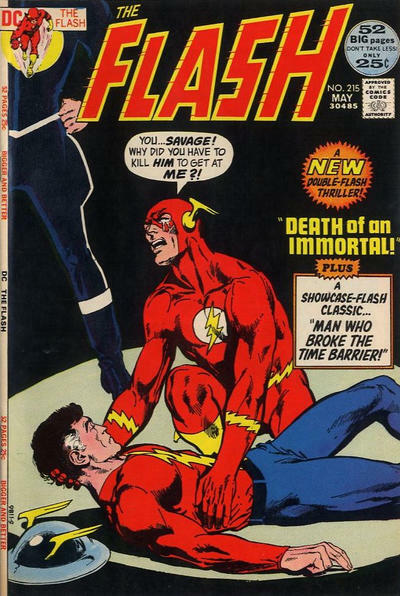 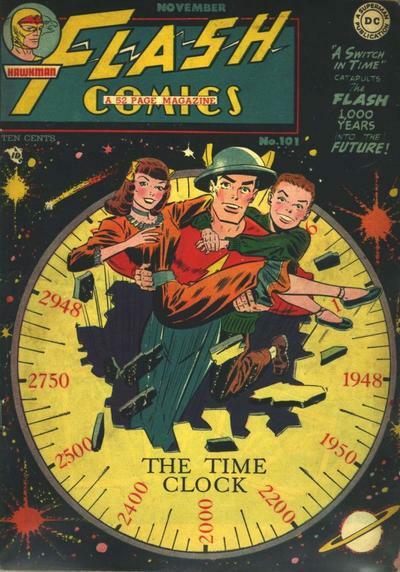 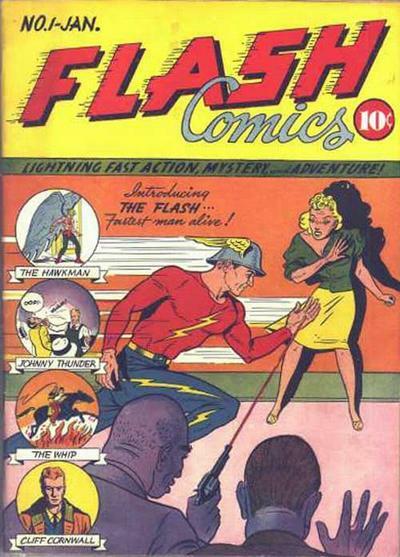 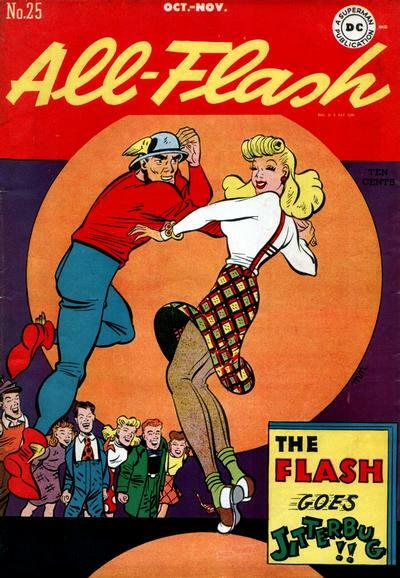 Cover images and credits from the speedy Grand Comics Database.